Depression or anxiety are quite common during pregnancy and early parenthood. Linda Drummond looks at the causes of PND, and how it affects women and men. 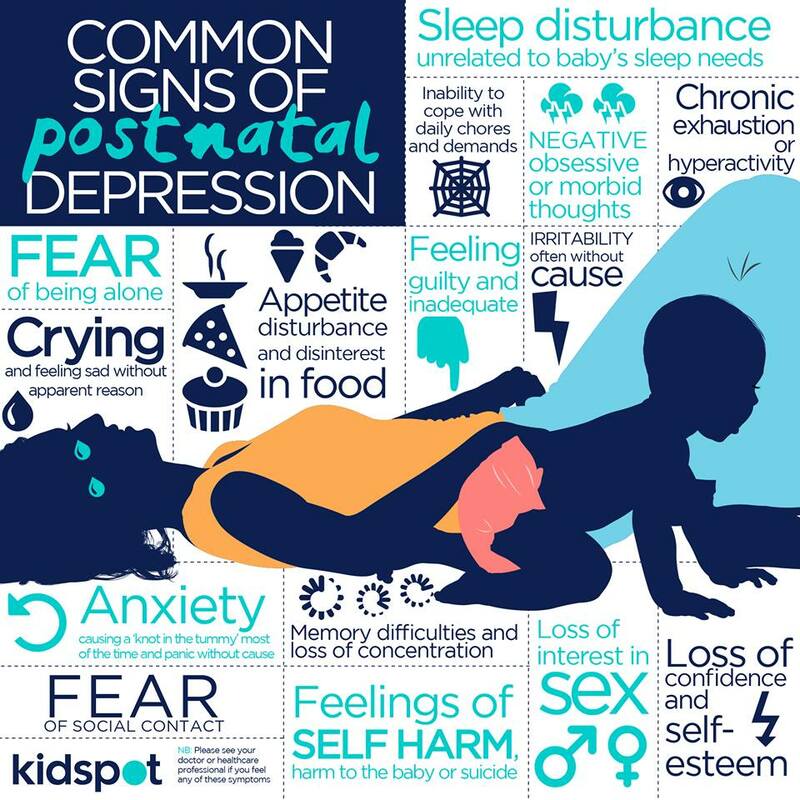 Postnatal depression (PND) is depression or anxiety that develops during pregnancy or after the birth of a baby. While PND used to refer only to postnatal depression, there is now a move to refer to antenatal depression as perinatal depression to include women who suffer from depression, mood disorders or anxiety during pregnancy under the blanket term of PND. In Australia, PND affects one in seven new mothers, and one in 20 new fathers. Approximately one in four Australians will suffer from some kind of anxiety disorder in their lifetime, but the postnatal period is a time of increased risk for women in particular. It’s important to note that mild to moderate cases are sometimes not even noticed by the individuals themselves. PND differs from regular depression as pregnancy is the trigger for the mood disorder. PND occurs either during pregnancy or in the 12 months following the birth of a child. But, like depression, it’s when a low mood becomes severe, lasts two weeks or more and interferes with how you function in daily life. The first step in treating PND is a diagnosis to rule out any other causes for the symptoms. Once a diagnosis has been made, treatment options usually involve counselling, self-care, support or medication. PANDA (Post and Antenatal Depression Association) advise that one of the most important aspects of treatment for PND is to have some kind of counselling or support. Counselling can help understand the causes of PND and also to help women adapt to the role of motherhood. letting others help with housework or the baby and asking for help if need be. Prevention of PND involves early intervention. If you’ve experienced depression, mood swings or anxiety in the past, advise your caregiver at an early appointment so they can help you look out for any signs. If a low mood or anxiety persists beyond a week or two, then it’s important to seek medical advice as soon as possible and not brush it off. BeyondBlue set up the Postnatal Depression Research Program to focus attention on improving women’s mental health before they give birth. The program uses a simple mental health screening tool, theEdinburgh Postnatal Depression Scale (EPDS), to identify women who may be at risk of postnatal or antenatal depression. More than 40,000 women were screened, and the project identified that up to 10 percent of Australian women experienced depression during pregnancy. This increased to 16 percent in the postnatal period. Scientific opinion points to the need for ongoing research into postnatal depression. A working paper titledPostnatal depression and fertility: future research directions from St John’s College, Oxford and the Vienna Institute of Demography, says that although postnatal depression is a serious public health concern, about half of all cases of PND go unrecognised. It states that very little research has been done on the effect of PND toward future reproduction by sufferers or their friends or family. For men, pregnancy and the birth of a new baby can also be a stressful time as they adjust to new challenges. For some men, this can lead to anxiety or depression. The signs of postpartum depression in men are similar to those in women – feeling irritable, stressed, anxious, sleepless and sad. Men who are concerned about PND in themselves should seek advice from their GP. Contacting your GP or healthcare provider is the first step in identifying and treating postnatal depression. Psychiatrists, psychologists, social workers and occupational therapists can also offer treatment. Karitane – for information and support. What are the three day baby blues? Having a blue day – or could it be postnatal depression?